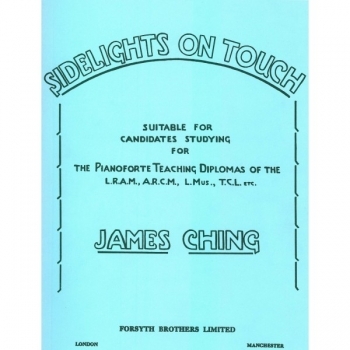 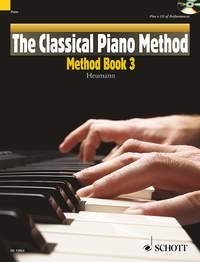 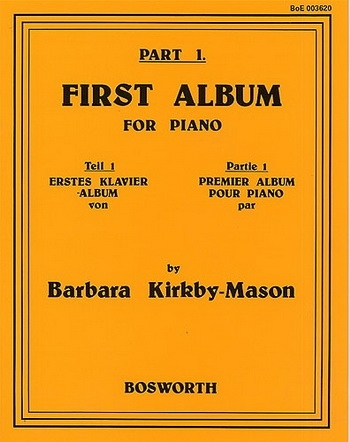 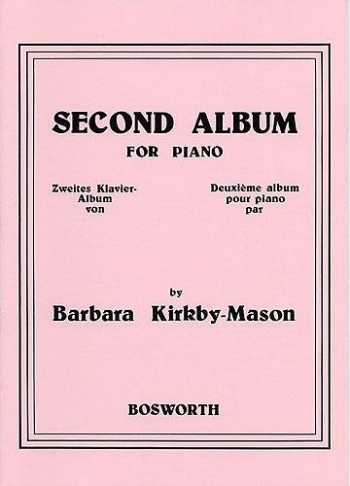 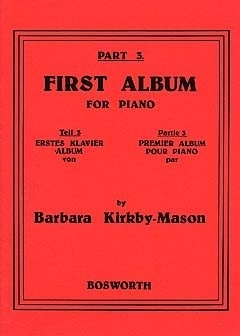 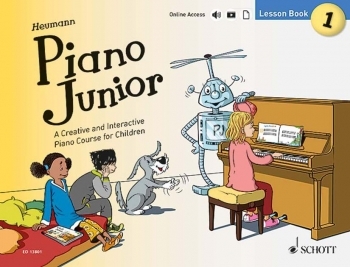 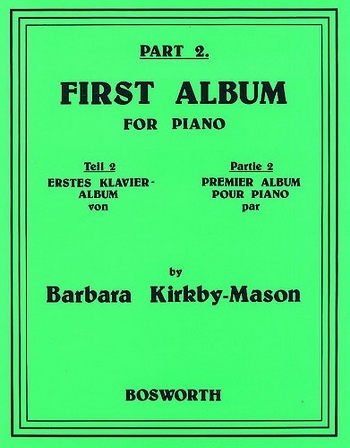 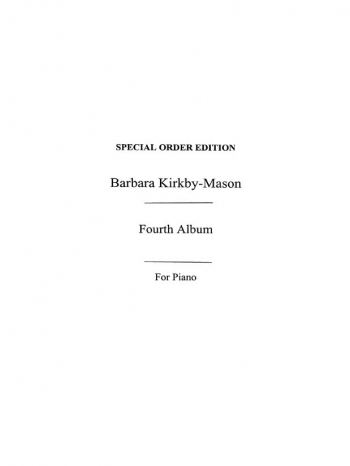 This third volume of The Classical Piano Method is for students who have completed Method Book 2, or for those who already have a firm grounding in playing the piano and are returning to the instrument. 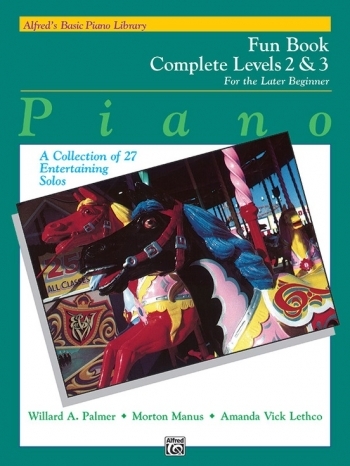 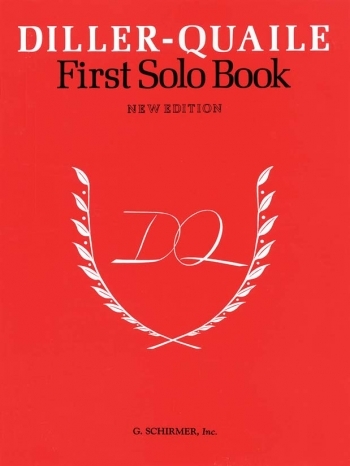 Clearly laid out and progressing in small, manageable steps the book features interesting, varied and well-known repertoire from the Baroque, Classical and Romantic eras Includes a CD recording of all pieces providing model performances to help you learn. 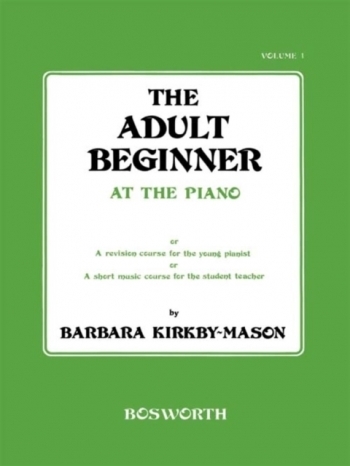 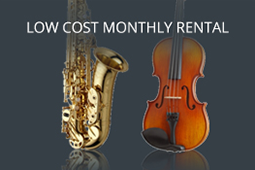 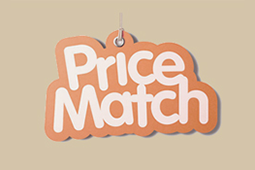 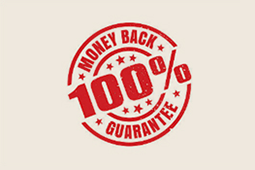 Can be supplemented with additional Repertoire, Duet and Finger Fitness books. 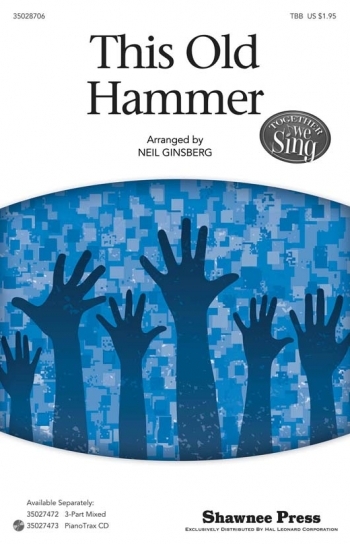 - Symphony "From the New World"